Weddings are blessed events -- heartfelt vows, ringing bells and romantic kisses promise infinite happiness. But when the honeymoon ends, divergent goals and differing personalities present puzzling equations. So how can husbands and wives solve conflicts and build a future grounded in unity? 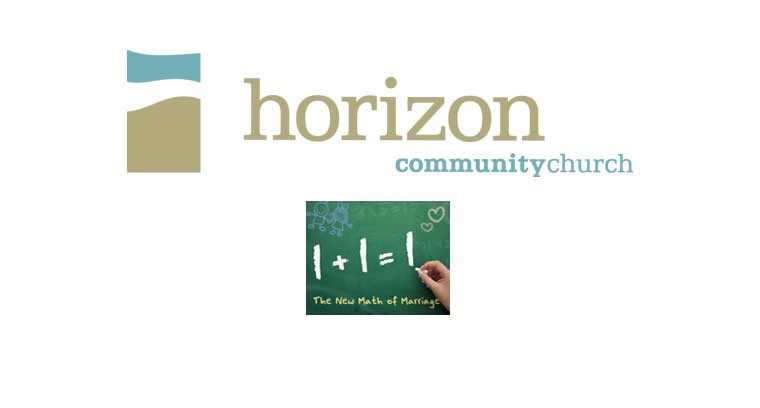 Join Horizon as we calculate marital success in the series 1+1=1: The New Math of Marriage, running June 12-July 3, 2011.